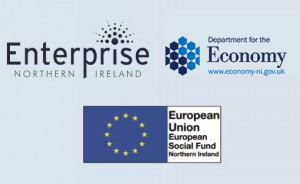 Exploring Enterprise3 is a FREE programme that helps you identify your needs in getting back into employment or taking your business idea to the next level and beyond. 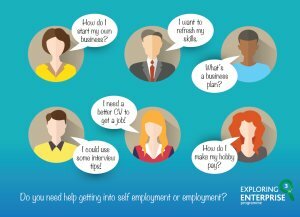 Whether you would like to turn your hobby into a business, learn to sell online, explore self-employment as an option around your work life balance, or would just simply like to learn more about business, the Exploring Enterprise3 programme can provide you with tailored help and support to achieve your goals. 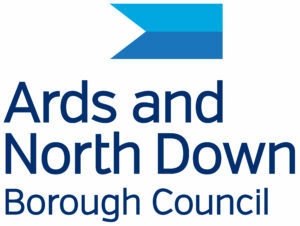 North Down Development Organisation offer support and advice from experienced advisors with access to mainstream business support options. Open to all persons aged 16 and over who are economically inactive, particularly those living in Neighbourhood Renewal Areas. So don’t miss out on this fantastic opportunity to enhance your CV, gain a FREE qualification and invest in your future!